Sodium hypochlorite (liquid pool chlorine/swimming pool shock) has a nice yellowish color and is stronger but chemically identical to regular grocery store bleach. Chlorine's concentration is 10 – 15% available chlorine while bleach is about 8.5%. 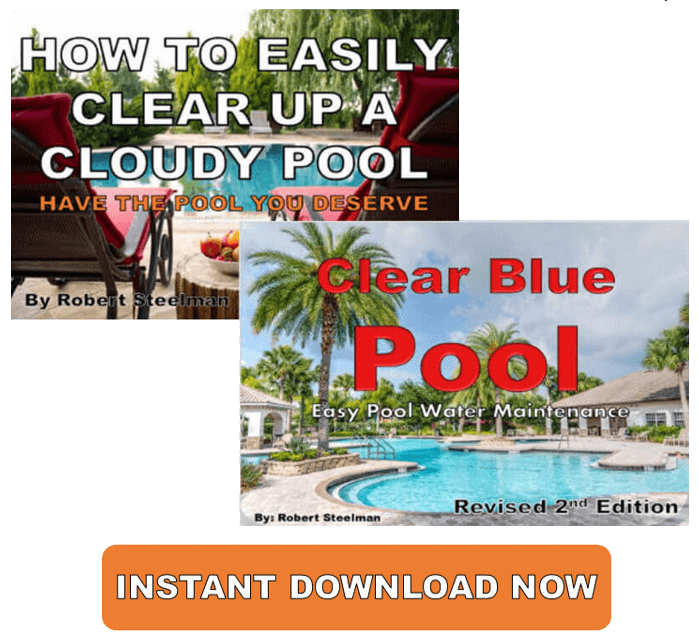 Liquid swimming pool chlorine is the choice of many pool owners because it produces an excellent cleaning agent when it comes in contact with water. It can be poured directly into the pool but it’s recommended by many pool experts to first dilute the Sodium Hypochlorite in water. The best way to add liquid swimming pool chlorine is to start in the deep end of the pool and walk it around the perimeter. Brush the pool after applying. What Does Sodium Hypochlorite Do? Liquid chlorine (sodium hypochlorite/bleach) does three things: Sanitize, oxidize, and kills organic matter in the pool. Let's just say it kills stuff and keep it simple. Organic matter could be algae spores, bacteria, bugs, and swimmer waste such as sweat, spit, oils, and urine. The chlorine attaches itself to this organic matter and kills it. Pretty simple. It sanitizes your pool. You need to avoid contact with liquid swimming pool chlorine because it will bleach out clothes and may cause burns if not properly handled. Most commercial indoor pools use liquid chlorine. It seems to be more convenient to have big 55 gallon drums filled with pool chlorine. Some commercial indoor pool systems are automated which makes it even easier to have the swimming pool care consistent. 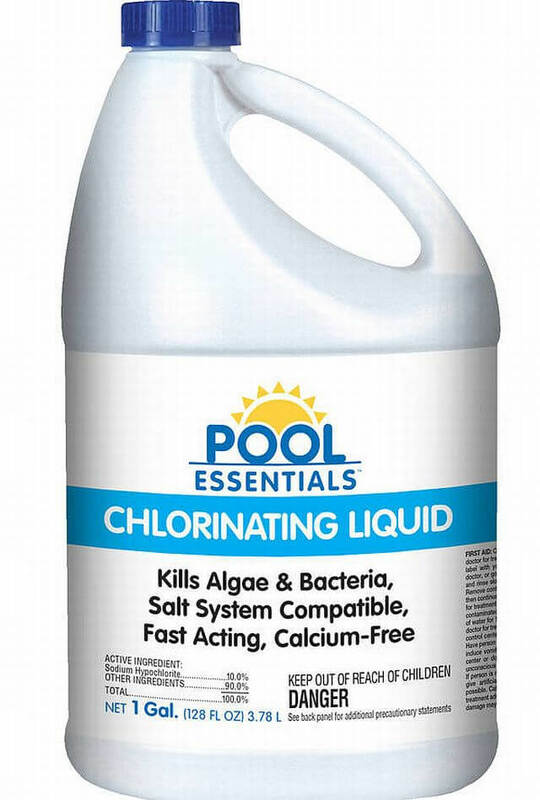 Liquid swimming pool chlorine has a shelf life of about 1 year. After that it will rapidly degrade. Keep it out of direct sunlight or it will degrade even faster. Always take the proper precaution in dealing with pool chlorine or bleach, and for that matter, any kind of swimming pool chemical. Remember to read the manufacture’s labels. Use heavy duty rubber gloves and goggles and keep pool chlorine out of reach of children and pets. Also, be sure to store your Sodium Hypochlorite away from other chemicals. Liquid pool chlorine is unstabilized. You'll need to keep an eye on your Cyanuric acid level. Cyranuric acid is the stabilizer of your chlorine and you’ll want to keep the level between 30 -50 ppm. One of the best ways to add cyanuric acid to you pool is with chlorine tablets. The pool chlorine needs to be 7% of the CYA level. Also, you'll want to do a residual chlorine demand test. Should I Use Non-Chlorine Shock? What is swimming pool chlorine? Chlorine (hypochlorous acid) is nothing more than a sanitizer of your pool. It comes in either a granular or liquid form. Chlorine sanitizes and oxidizes the organic matter in the water. When should I test my pool chlorine? Swimming pool chlorine should be tested in either late afternoon or early evening. Where should I test my chlorine? You should test your chlorine in the deep end of the pool or at the furthest place from the swimming pool filter. Why should I test my swimming pool chlorine? Chlorine, as the sanitizer of your pool, needs to be checked on a regular basis (at least once per week). 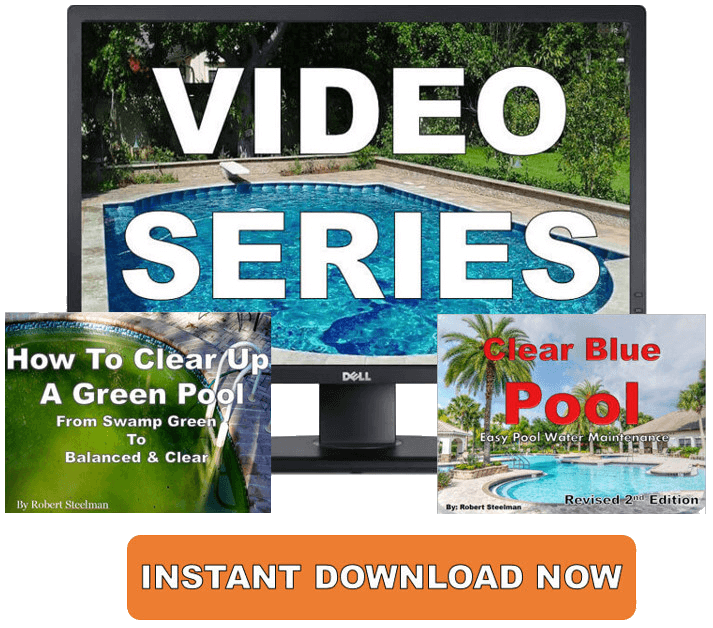 You need to have enough chlorine in the pool to clean the water and destroy any bather waster and/or organic matter. Keeping your pool chlorine level at 2 - 4 ppm should accomplish this. How do I test my swimming pool chlorine? You need to follow the manufacturer’s instructions if you’re using a dropper system or Test Strips. If using the dropper, simply hold the vial upside down over the water and go straight down about 1 foot. Turn the vial over and come straight back up and follow the dropper directions. You should use the Taylor K-2006 pool test kit. Just follow these guidelines for Sodium Hypochlorite and you'll be the envy of the neighborhood.